Todays cruise ships are truly like floating resorts, with all the entertainment, dining options, activities and luxury cabins that one expects from any great holiday resort. What’s more you get to sail the world’s oceans visiting multiple destinations in one trip. A great experience that sees clients returning year after year. There really is a cruise ship to suite everyone’s needs, whether you want an adult only all-inclusive voyage round the world on a smaller ship or a two week family holiday with kids clubs and waterslides on one of the huge new ships that have recently been launched. Departures from Southampton and other UK ports are the perfect option for clients who prefer not to fly. 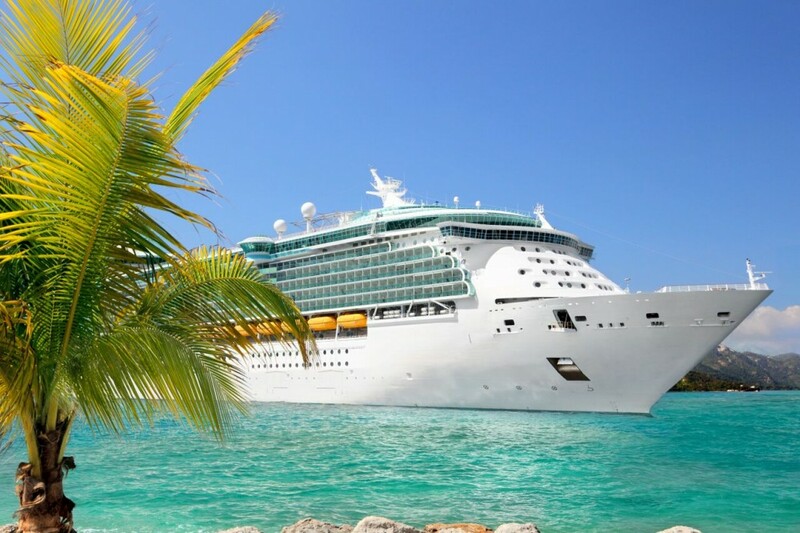 We work with many cruise suppliers including, but certainly not limited to, P&O, Royal Caribbean, Cunard, Holland America, Norwegian, Seabourn and Regent Seven Seas. River cruising can take you to captivating destinations that larger ships can’t access. A river cruise is a unique experience allowing you to sample all the sights and sounds of the river in a more intimate style to most ocean cruises. Options are endless, with popular destinations being the Rhine, the Danube, the Volga in Russia, and further afield, the Yangtze, the Mekong and even the Amazon for the more adventurous traveler. We work with all the top river cruising companies as well as small specialist suppliers so whether you are looking for an all-inclusive pure luxury cruise, or something more active and less formal then we can book this for you.